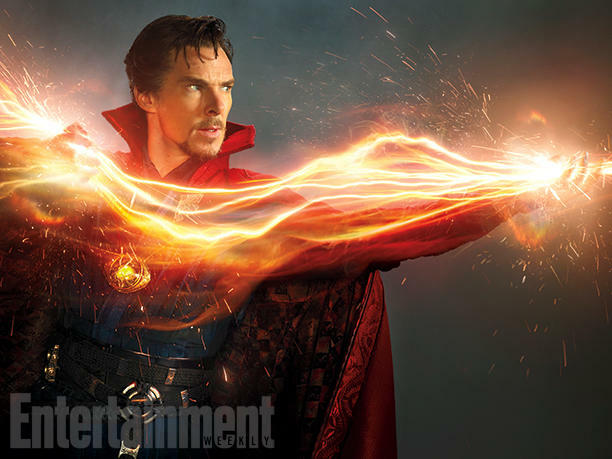 ‘Doctor Strange’ Poster and Trailer Debut! Marvel is going to release the first trailer for ‘Doctor Strange‘ tonight for all of us fans, which stars Bendict ‘man-god’ Cumberbatch as Doctor Strange. 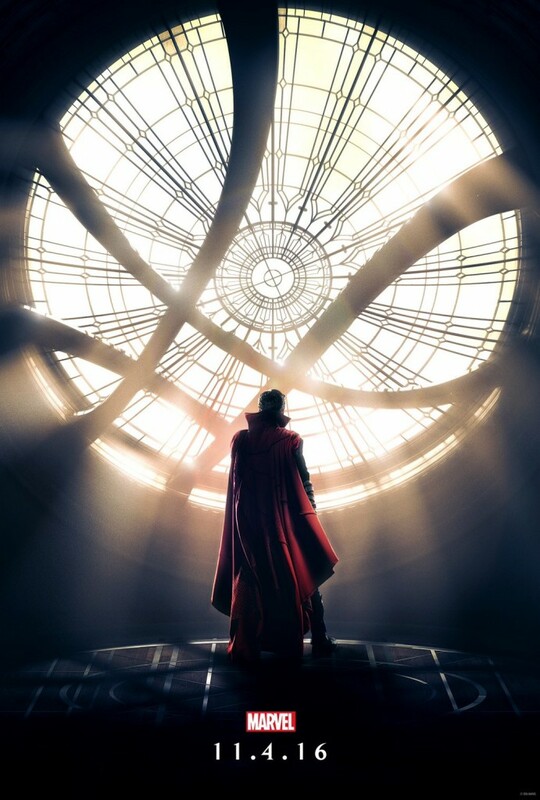 In anticipation of the trailer, we now have an official poster for the film, which has the good doctor in his Sanctum Sanctorum. Synopsis: After his career is destroyed, a brilliant but arrogant and conceited surgeon gets a new lease on life when a sorcerer takes him under his wing and trains him to defend the world against evil. The film stars Benedict Cumberbatch, Rachel McAdams, Mads Mikkelsen, Tilda Swinton, Chiwetel Ejiofor, Scott Adkins, Michael Stuhlbarg, Benedict Wong, and more. Filming wrapped up last week and the film will open in November of this year. Stay tuned for the trailer later tonight! Here’s the New Trailer for ‘Doctor Strange’! This entry was posted on Tuesday, April 12th, 2016 at 12:40 pm	and is filed under Comics, Film, News. You can follow any responses to this entry through the RSS 2.0 feed. You can skip to the end and leave a response. Pinging is currently not allowed. « ‘Manhunter’ is Getting the Scream Factory Collector’s Edition Treatment! I always thought it would be better, to be a fake somebody... than a real nobody.